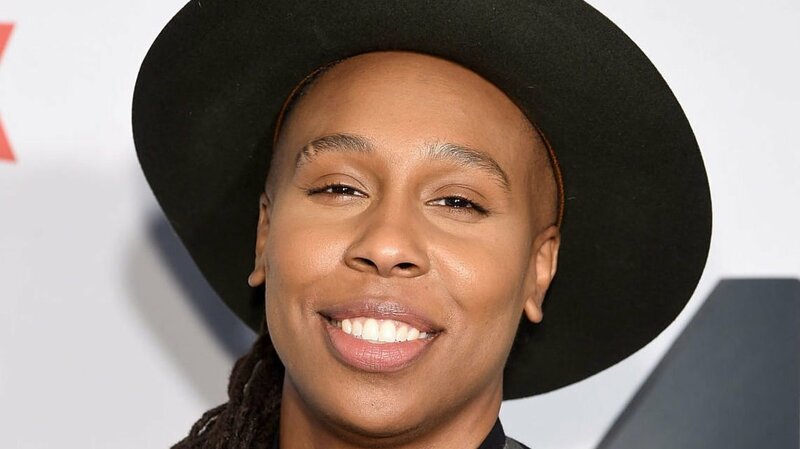 You will soon be able to see Lena Waithe on HBO, as she has joined the cast of Westworld. The creator of the Showtime series, The Chi, will be in the third season of the HBO drama series, but details on what her role will be are currently scarce, as the network is keeping them confidential. Westworld is derived from the film of the same name that was created by Michael Crichton. It is executive produced by Jonathan Nolan and Lisa Joy. J.J. Abrams and Ben Stephenson of Bad Robot Productions are also in the executive producer roles with Richard J. Lewis and Athena Wickham. Nolan and Joy’s Kilter Films and Bad Robot work in association with Warner Bros, however, they will soon exit Warner to move toward Amazon in a nine-figure agreement. That new deal will not remove them from Westworld. Waithe will join Aaron Paul who Variety also confirmed will be a part of the third season. Paul’s role is also currently being kept secret but it is said he will be a series regular. Waithe’s acting resume already includes a tenure on Netflix’s hit series Master of None, which she also wrote for the shows This Is Us, Transparent, and Dear White People, and the film Ready Player One. Variety reports the production for season three is underway, but the show will not return until 2020. In the meantime, Waithe has plenty of outlets that will bring her work to a screen near you. The Chi has returned for Season 2, and she is the showrunner for Boomerang, a show that follows the children of the Eddie Murphy comedy film of the same name. Waithe has additional projects up her sleeve, including a forthcoming horror series and a comedy special that will star Kid Fury. Recently, Waithe has teamed with Mercedes Benz and other storytellers to learn a new skill set that they always wanted to master in a campaign titled How To aimed to attack stereotypes.